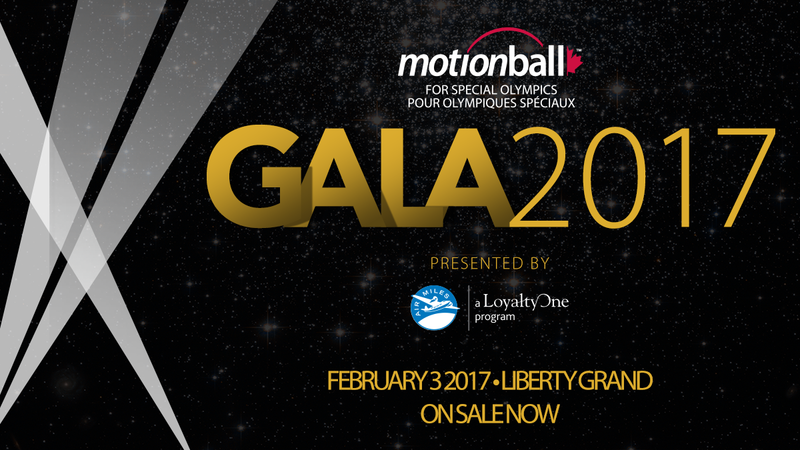 Channel Old Hollywood in Support of the Special Olympics Canada Foundation at the 16th annual Motionball Toronto Gala. On Friday February 3rd, 2,600 celebrities, young professionals and Special Olympics athletes will be taken back to Old Hollywood, with complimentary cocktails, live entertainment by 12 artists including DJ Skratch Bastid, and Karl Wolf’s debut of his latest single “Wherever You Go,” a luxury silent auction, glamorous décor and a midnight guilty pleasure dessert station! This year’s Motionball Toronto gala, Old Hollywood aims to raise $300,000 for the Special Olympics Canada Foundation, bringing Motionball’s fundraising total well over $7-million net to date. 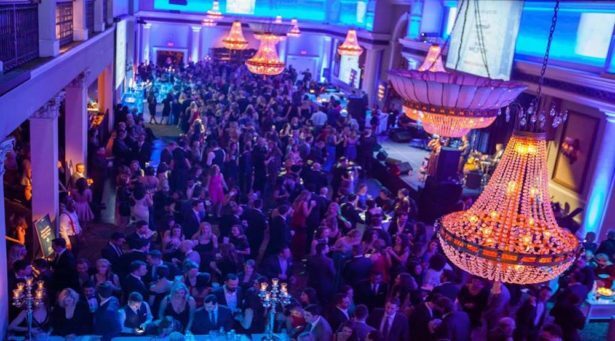 Motionball’s must-attend event for young professionals, this year’s Toronto gala channels Old Hollywood with a glamorous red carpet, life-sized Oscar Awards, and red draping reminiscent of 1920s decor. Presented by AIR MILES®; a LoyaltyOne program, Old Hollywood will be one of the organization’s biggest events to date with 2,600 celebrities, young professionals and Special Olympics athletes coming together to support the Special Olympics Canada Foundation. Motionball’s 16th annual Toronto gala aims to raise $300,000 in one night, bringing its fundraising total to well over $7-million net to date. What is Motionball you ask? Motionball was founded by three best friends who happen to be brothers. Mark, Sean and Paul Etherington have been aligned with Special Olympics Canada since childhood when they volunteered at fundraising events organized by their parents, who co- founded the Sports Celebrities Festival, which has raised in excess of $25 million for Special Olympics Canada since 1983. Noticing a lack of integration between supporters and the athletes they support, Mark, Sean and Paul Etherington brought Motionball to life in 2002. Throughout the course of the Motionball calendar year more than 6,000 supports and Special Olympics athletes participate in 18 annual events in Calgary, Charlottetown, Halifax, Kelowna, Montreal, Ottawa, Toronto, Saskatoon, Vancouver and Winnipeg. Motionball strives to encourage Canadians to come together and raise funds and awareness to ensure the long-term stability of the Special Olympics in Canada. The Gala will take place Friday, February 3rd, 2017. Where can I find more information on this event? Interviews With Experts: Are You Worthy Of Love?